Director of the Public Enterprise Highways of “Republika Srpska” Dusan Topic said that the construction of Banja Luka-Doboj highway has been completed. Namely, there is one remaining part, from Drugovici to Prnjavor, and it will be opened on Tuesday, October 2nd. According to RTRS, preparations for the opening ceremony are almost done, and every day, some 300 workers are working. “I am pleased to point out that the “9th January” highway is complete. 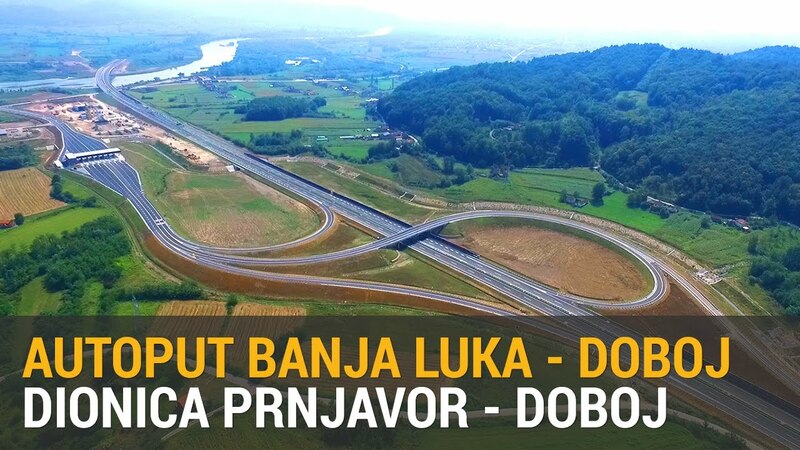 This is a project of a great importance for Republika Srpska and our company. We are very satisfied with the quality of the work done. Citizens and drivers will have a modern highway that will primarily contribute to safety in traffic, and then, it will contribute to a faster flow of goods and population, “Topic said. The highway is 72 kilometers long and it cost 402 million euros.